As an expert of the 'Cross fists' technique, a reclusive kung fu master Li Pai perfects a lethal maneuver called the 'Shaolin Handlock' while an old wolf-in-sheep's-clothing friend Fang Yun-piao pays the unwitting Li a visit. Armed with the deadly Handlock maneuver, Cheng-ying & Kun Shih joins forces to exact revenge on the evil Ling Hao after the truth is unraveled. 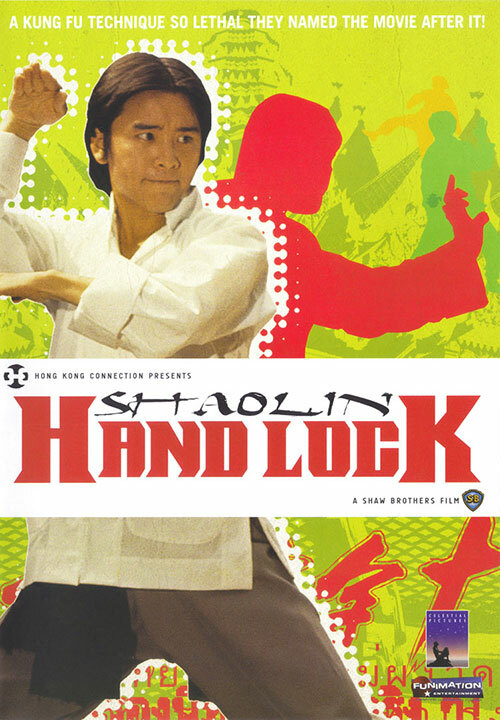 0 Response to "Shaolin Handlock (1978) Meng Hua Ho"